With the click of your mouse, have a virtual walkthrough of our home listings! In addition, get a 360 degree panoramic view of each room, or the entire home! 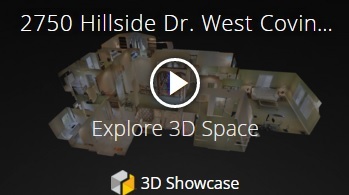 Click any of the buttons below to experience how our 3d interactive tours help to showcase your home. Nothing is better than a well designed floor plan in visually explaining the relationship between the rooms in a home. 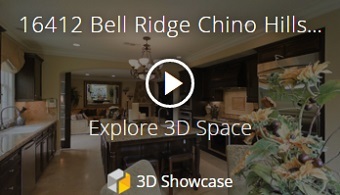 Beyond your traditional 2D Floor Plan we offer the latest in 3D floor plan Technology. Enter a new dimension and experience our home listings through a Unique Perspective never seen before.